This trial will be co-financed with the Children without Cancer race of 2017. MAPPYACTS – MoleculAr Profiling for Pediatric and Young Adult Cancer Treatment Stratification – is a transversal program for children with treatment failure for any kind of cancer or leukemia. MAPPYACTS is a european precision medicine pediatric oncology program for children with cancer or leukemia with treatment failure. It consists in making a tumor biopsy upon relapse and sequencing all genes of the tumor to find the anomaly (ies) that might be targeted by innovative treatments. These treatments are proposed in therapeutic trials such as AcSé-ESMART (at end of March 2017, 35 children could be included in the ESMART trial after analysis of their tumor in MAPPYACTS). Also, MAPPYACTS generates many data (big data) that shall enable to strengthen researches to better understand the biology of children’s tumors. 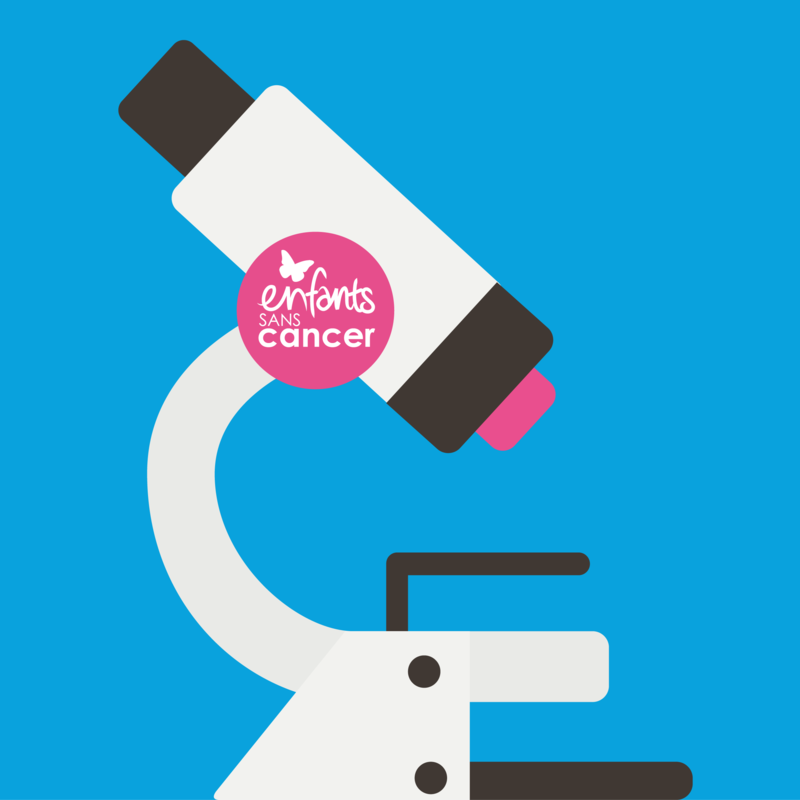 This is essential because today, only 40% of children have molecular anomalies in their tumor for which there are potentially effective medicines.